If you’re anything like me, I love to sleep. I could pretty much nap all day if I got away with it although I do try to avoid this haha! Anyways, getting up in the morning is always a struggle and dark puffy eyes are always there to make things worse. I’ve been using this every morning and I love it so much! 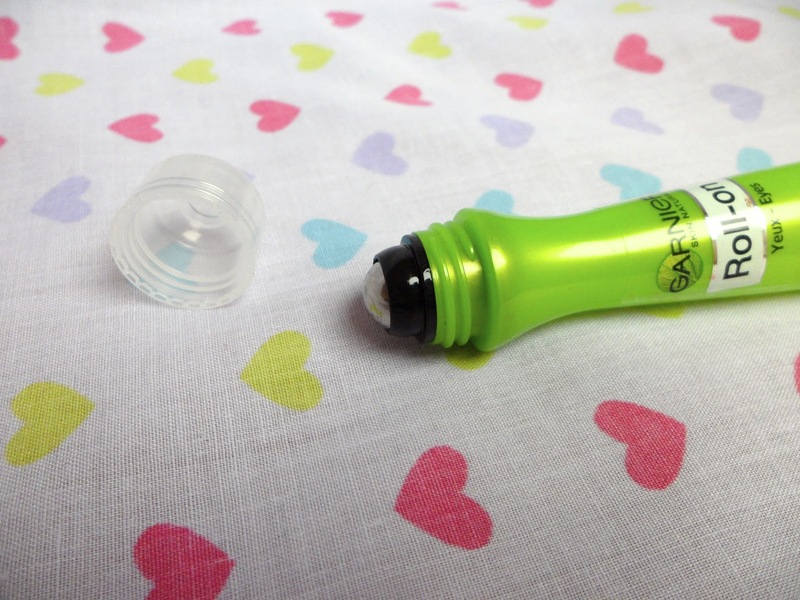 Garnier Caffeine Eye Roll-On – link. Rolling a little of this on in the morning is great! 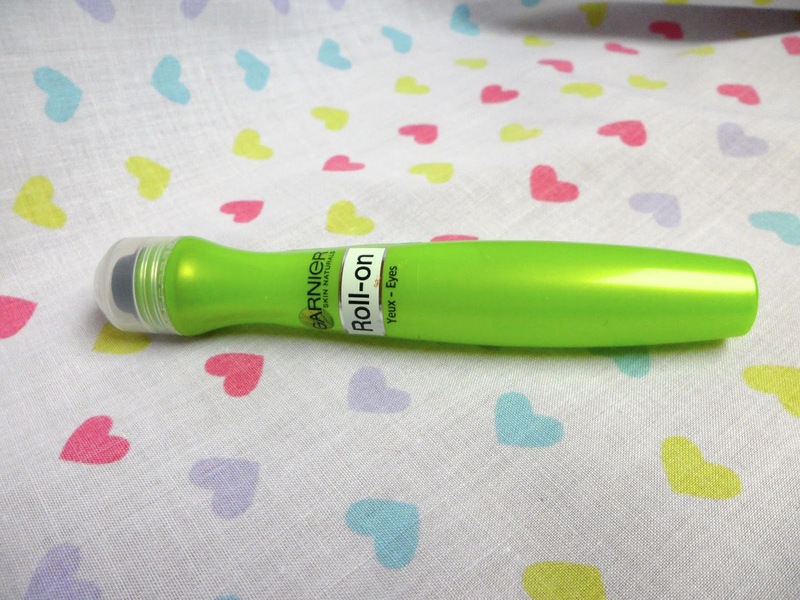 The little metal roller-ball at the tip is super cooling and wakes me up in no time, not only that but it greatly reduces the puffing under my eyes and eases the dark circles a little. It doesn’t banish them completely but it definitely helps and its so refreshing that I can’t help but feel I’m a little addicted to using it! This little green tube is infused with caffeine and vitamin B5 meaning that as well as awakening the eye area it also hydrates it! Its also great to use before applying concealer as it smoothes the area. Personally I can’t get enough of this! Let me know in the comments below if you’ve used anything like this and what you think of it! Previous Post MAC ‘Viva Glam Nicki’ Tinted Lipglass! 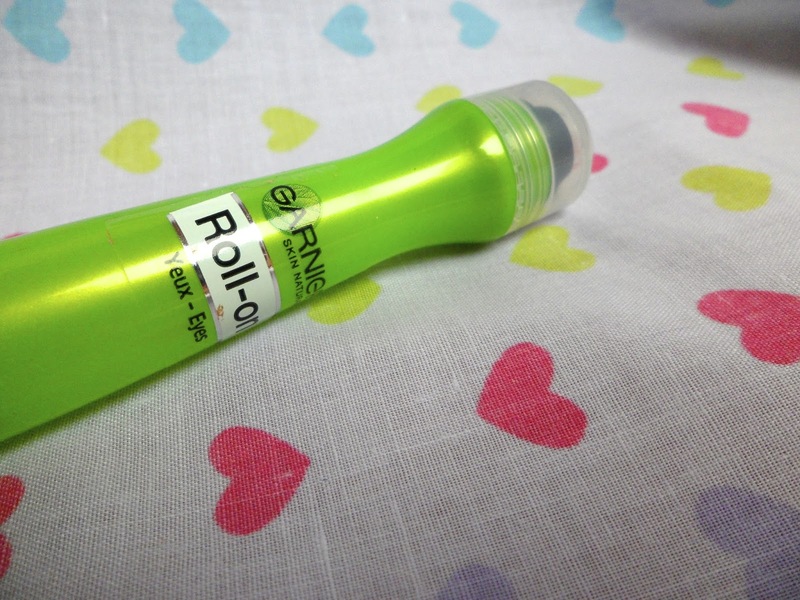 Next Post Rimmel Lash Accelerator Endless Mascara!